Pack of two. 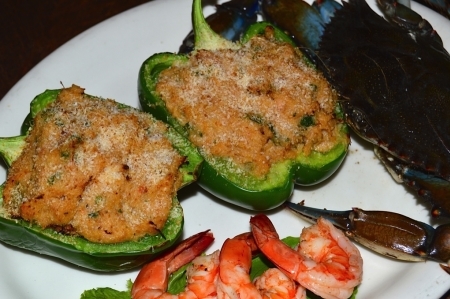 Each 1/2 Bell pepper is stuffed with our delicious Shrimp and Crab dressing. 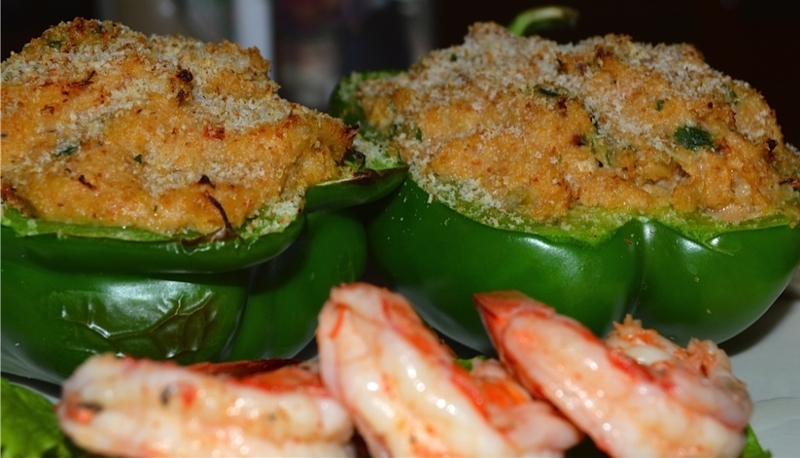 Bake frozen for 35 minutes at 375 F or until internal temperature is above 165 F.